Communication is key in any relationship, but what if your language is foreign and vastly non-verbal? Imagine the frustration. Enter Jeanne Shaw. 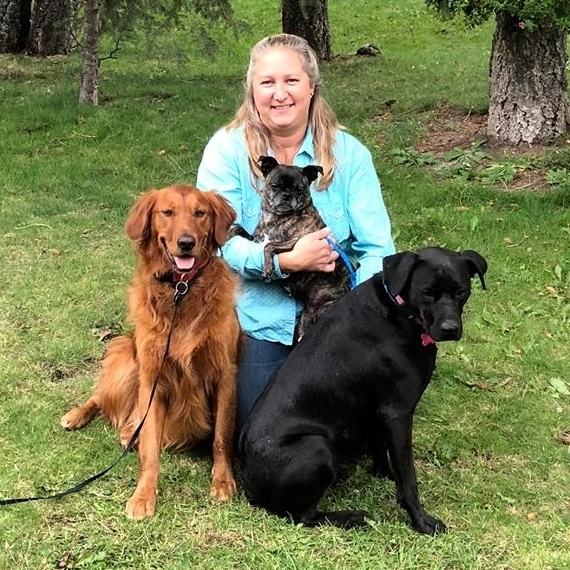 A professional dog trainer in Crescent Valley, B.C., Shaw’s career is based on helping people better understand their pets—and there are a number of ways her business, Love 2 Play Dog Training, does this. 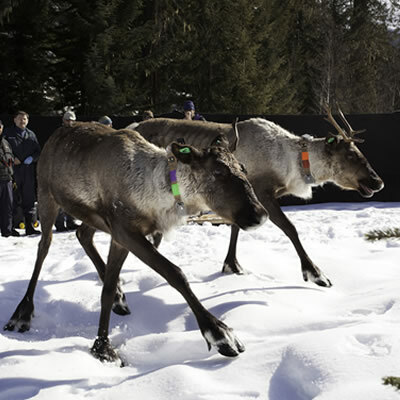 Year-round, Shaw teaches canine scent detection where dogs use their noses to find a specific odour. She also offers canine conditioning for sports dogs, and musical freestyle, which is a combination of tricks and heelwork. There are five certified instructors at Love 2 Play Dog Training, and according to Shaw, they have a hard time keeping up. “What’s interesting is that basically in 10 years, we have outgrown the building I built and have outgrown the number of people teaching,” said Shaw. Love 2 Play Dog Training began in 2007 while Shaw was still in her previous role as a teacher of deaf and hard of hearing students. What started as a hobby became a full-time profession. 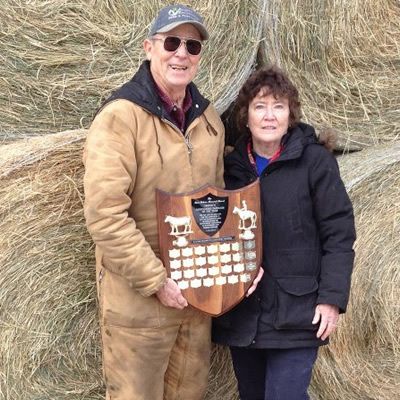 As soon as she retired from the school district in 2010, her business took off. Now, Love 2 Play Dog Training is being asked to do more than it can—and it’s not just dog owners who are making the requests. “We just did a therapy dog day at Selkirk College during exams, which was very rewarding,” said Shaw. According to her, there are a number of colleges that are bringing in therapy dogs during exam time to help the students relax. 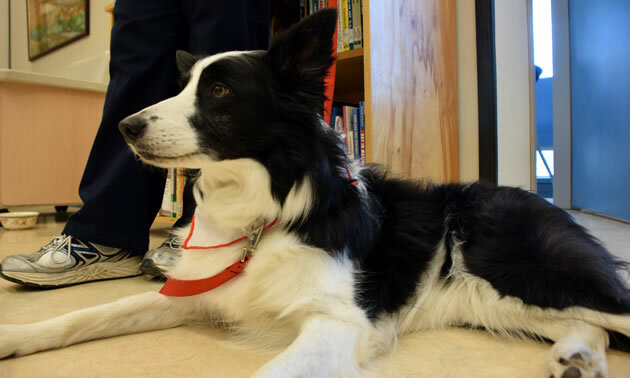 One of Shaw’s therapy dogs also attended a reading group at the school library in Castlegar. Similar requests from other schools in the Kootenays have also been made. The science on how petting a dog lowers blood pressure and relieves stress is readily available, but there are other, more obvious effects that Shaw has experienced with therapy dogs. “In one situation, there was somebody who was in a long-term care facility in Castlegar and that person had never spoken since arriving at the facility and they spoke to the dog,” she said. 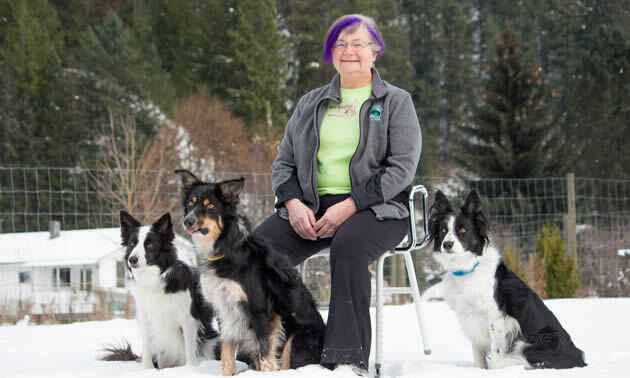 Whether it’s teaching people and their dogs or training her own border collies, Shaw finds her work very rewarding. Making a connection with those that cannot talk is what Shaw does best. At Unleashed! 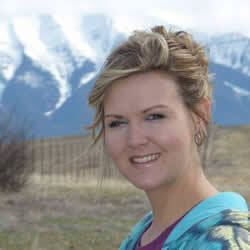 Pet Care Services in Invermere, owner Amber Schick takes your canine's comfort to heart.